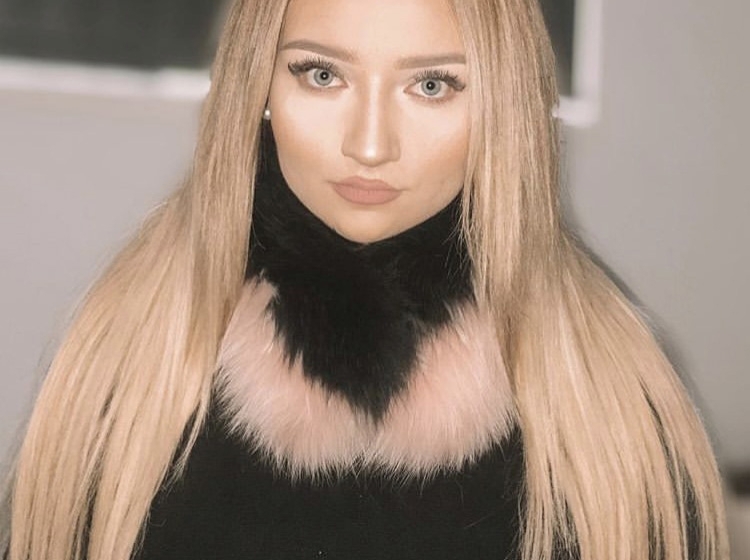 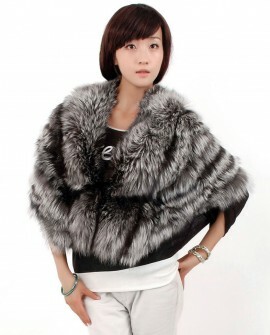 Real Silver Fox fur - Rex Rabbit fur scarf. 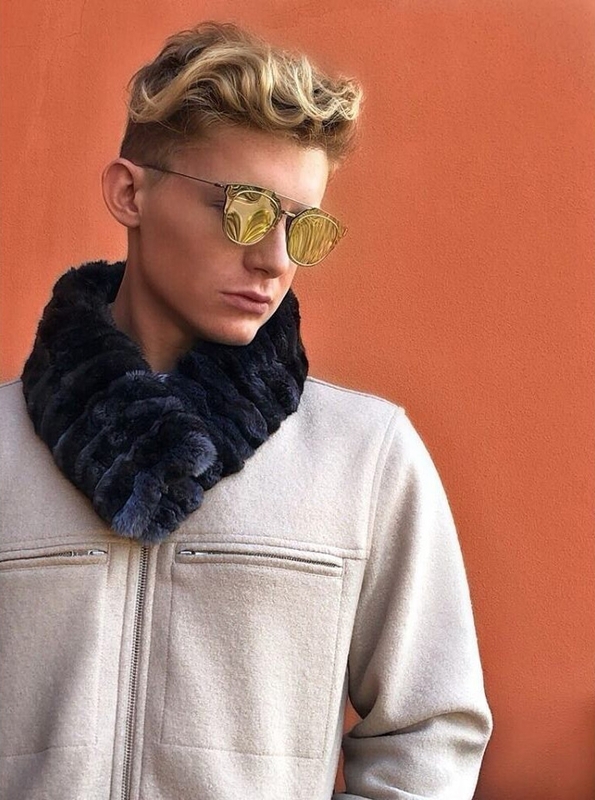 Blended with 100% real Silver Fox fur and Rex Rabbit fur (Black). 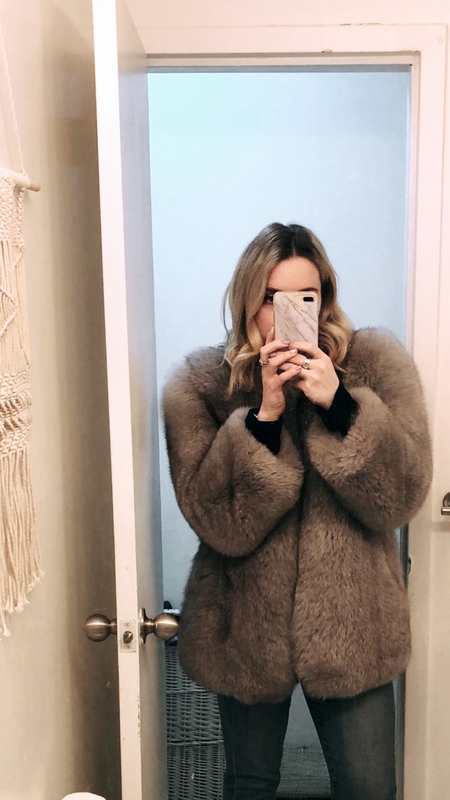 It's soft, warm, and cozy yet incredibly lightweight. 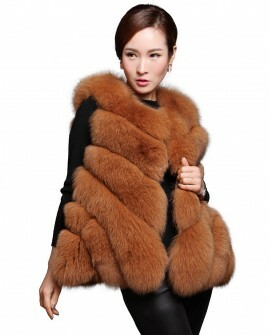 It’s the best accessory for women in cold winter.